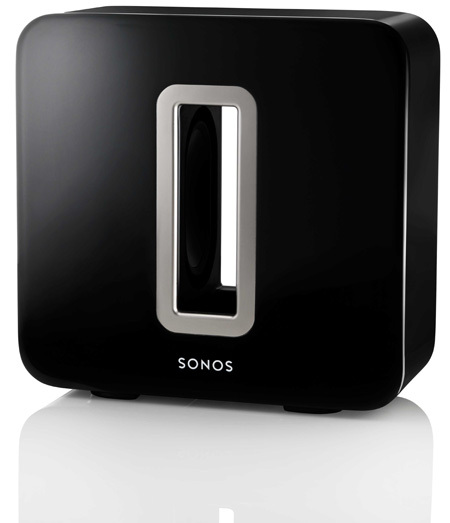 Listen down deep with the Sonos Sub. It fills an entire room with thick layers of deep, bottomless sound that let you hear and feel every chord, kick, splash and roll. You won’t just hear the difference this wireless subwoofer makes—you’ll feel it in your bones. Two force-cancelling speakers positioned face-to-face means all the sound and energy from the music comes through loud and clear, and none of it is lost in cabinet buzz or rattle, so it’s all sound and zero vibration.